I was marveling over the pictures of Africa my vacation friends posted to FB when I started to ponder how accessible internet access has become, especially for mobile phones. This led to the thought that global businesses really need to have multi-lingual websites to compete nowadays. Now there are several major options for a multi-lingual website solution but which one is best? Let’s take a look at the three most popular multi-lingual website solutions. Another solution to multi-lingual website translation is to create your own translator using resource files to store language data for all the text used in the website. Here, the website can use a separate resource file (.resx) for each language stored text. Most languages support the mechanism for a resource file, including .NET, PHP, Ruby on Rails, etc. The advantage of this solution is that you can be sure the text is translated correctly but it is tricky to maintain. If any new text is added or changed to the website, a new resource file must be added or modified as well. A third solution for creating a multi-lingual website is to use a database to store all the text and labels used in the website. 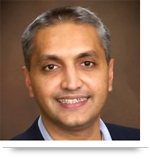 With this solution, the multi-lingual data can be stored using the NVARCHAR column data type. The website will load the data from the database when needed. An administrator interface can be created to add or modify any of the text easily. The advantage with this method is that it is easier to maintain through the database interface and you can be sure that text is translated correctly. The disadvantage with this solution is that it takes time and increases network traffic to load data from the database each time when the user requests page content. This makes the solution unsuitable for large-scale applications with more languages. Each of these solutions works. It depends entirely on the individual website and the expected traffic. 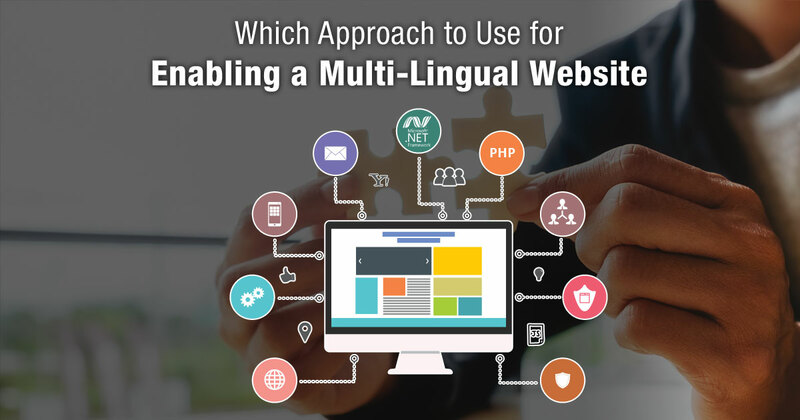 One thing is for sure, an increasing number of websites must look for multi-lingual website solutions to meet the demands of a growing Internet audience. Which multi-lingual website solution do you feel is best overall? Do you have any other approaches you would recommend for creating a multi-lingual website solution? Please share your comments below. Voice memos, iPod music, and all other sounds works. The microphone works perfectly on Skype and other voice applications, just not on phone calls. Users are advised to perform an “Automatic Repair” process. When your computer restarts, wait for the manufacturer logo to appear and check whether. If you don’t have an adequate idea on the latest features which you can try on social media, then this New Features To Try On Social Media will guide you. So, keep reading to gain knowledge on social media features that can be beneficial for you.